Photography, much like the design world, is a competitive industry. There are a wide range of photographers out there varying in style, skill and price. I actually used to do photography myself (portraits and weddings), but decided to pursue design and put the camera down. But, that experience helps me when I’m working with photographers as I’m familiar with the industry. One thing that is the same in any industry – image matters. A beautiful brand and a well-designed, well-functioning website are essential in attracting more of your ideal clients. 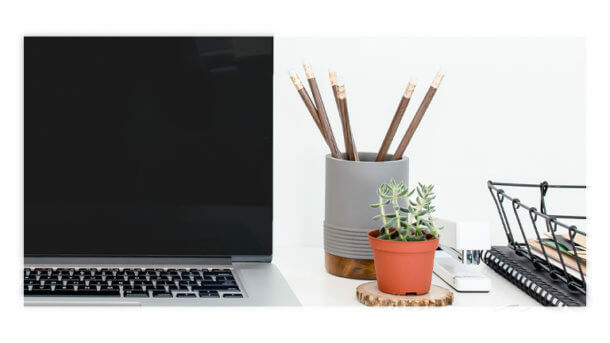 When Adele came to me, she (in her own words) felt like she was losing clients because of her website, and like all of us, wanted to grow her business. Here’s a look at Adele’s old homepage, which had one large image at the top, and then a blog feed underneath. I work with both Squarespace and WordPress to create websites for my clients. Part of the design process with my clients involves them showing me sites that they like and dislike. This is NOT to copy them, but to get a general feel of what they want (or don’t want). 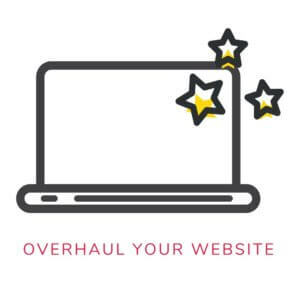 Adele pointed out that she wanted little design details around her site, and she also wanted her blog to be separated by category, instead of all one feed. 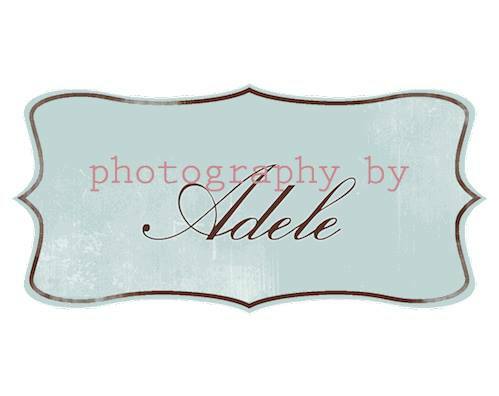 Adele opted for a landing page as the home page of her website, which shows off her big, beautiful images. Since that’s not much to look at, here’s a few screenshots of other pages on her website. On her About page, we evened out the layout and balance of the photos and images, added detail graphics, and incorporated her Instagram feed at the bottom of the page! Next, her Details page got a BIG sprucing up. Previously, each “details” page (packages, pricing, etc.) was separated out. On her new website, we combined all of the info on one page, with parallax images for each category. But, my favorite part (and it’s a small part), is that under each section there is a “Book Now” button! This makes it SO EASY for new clients to inquire, instead of having to jump over to a Contact page. It’s a small change, but the easier you can make it for people to contact you, the better! Another page that got a big overhaul was her Blog, which is usually a big source of traffic for business owners. 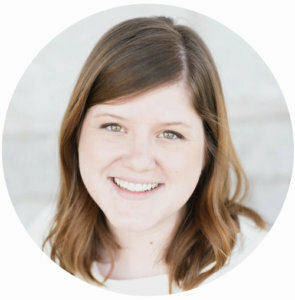 Adele wanted to have categories separated out, instead of just one blog feed. So, we made a “landing page” for her blog, where readers can jump to different places. 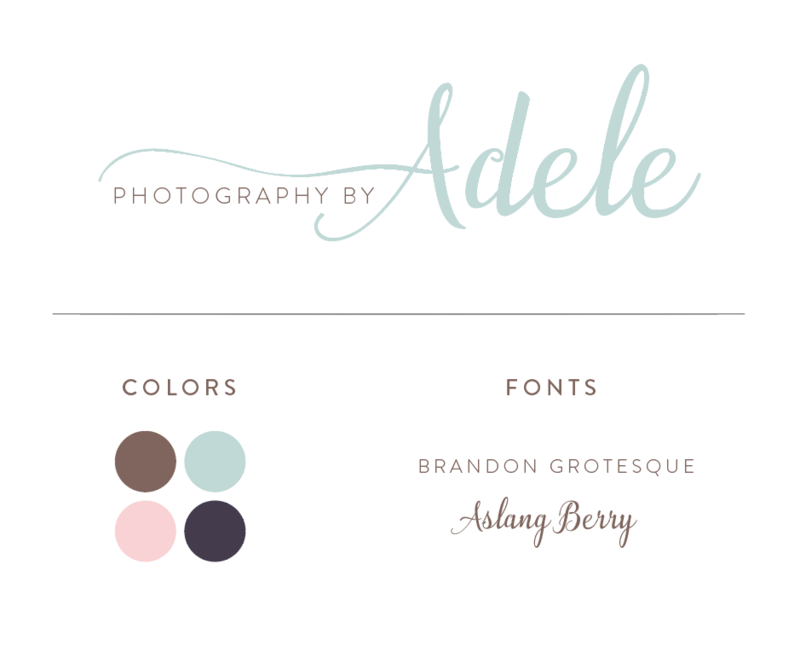 The launch of Adele’s new brand and website is perfect timing as her and her husband move from LA to Shreveport, Louisiana! I had to make some changes to her SEO settings so that she’ll start showing up as a Louisiana photographer, instead of Los Angeles. If you’re in the Shreveport area, make sure to check her out. And, since clicking through a website is much more exciting than screenshots, hop over to her website to see the new design! If you’re in need of an upgrade to your logo or website, let’s chat!